Lauren is a wellness and lifestyle writer for yogatime.tv and NY Yoga Life Magazine. 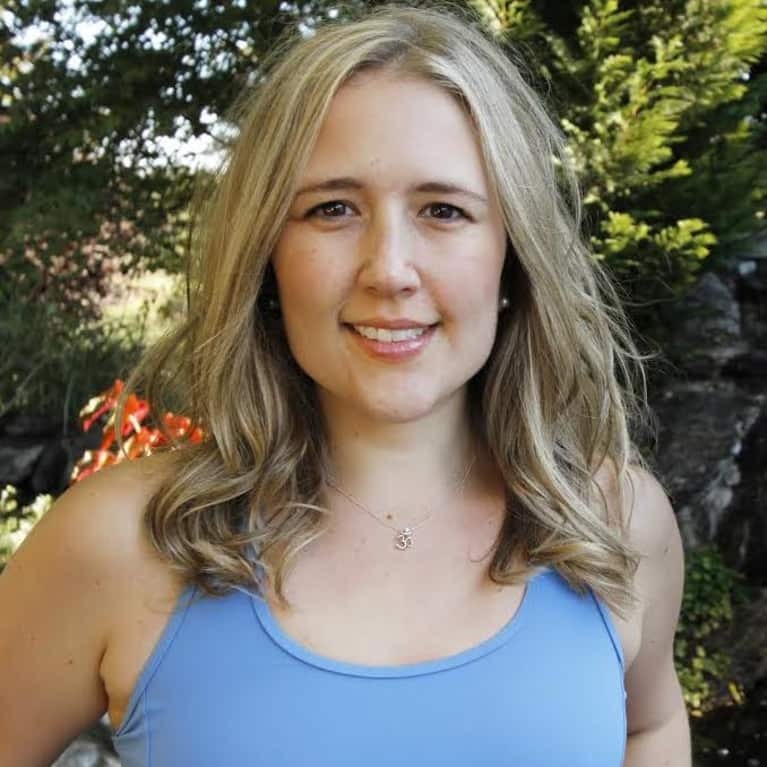 She is a certified yoga and barre instructor, Yoga Tune Up® teacher and therapy ball practitioner. She has extensive training in anatomy and teaches group classes and workshops throughout the Greater New York area. Her goal is to empower women to feel confident in their bodies while working towards their goals.